Sometimes, even when you think you are eating relatively healthy, it turns out you could be chowing down on something that is actually relatively deadly. As we learn more about the kinds of things we put into our bodies, we also learn there are some foods we thought were good for us that can actually lead to some really big health problems, even cancer. Luckily for you, we’ve come up with a list of foods that if you can’t abandon entirely, you should at least make sure and stay away from except on rare occasions. 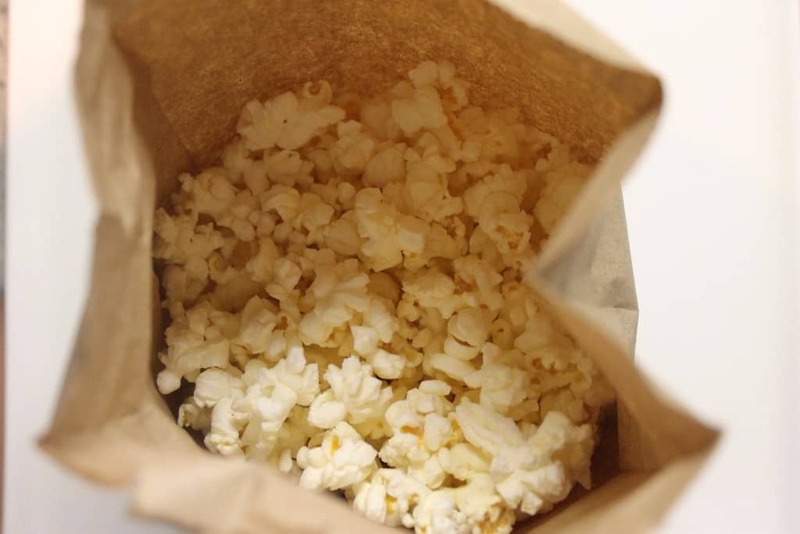 While popcorn itself isn’t that bad for you, the lining of the microwaveable bag has a number of different chemicals that can be quite unpleasant. Some of the chemicals can lead to sterility and even liver, testicular, and pancreatic cancers. Refined flour is something that has led to people growing sort of dependent on it. 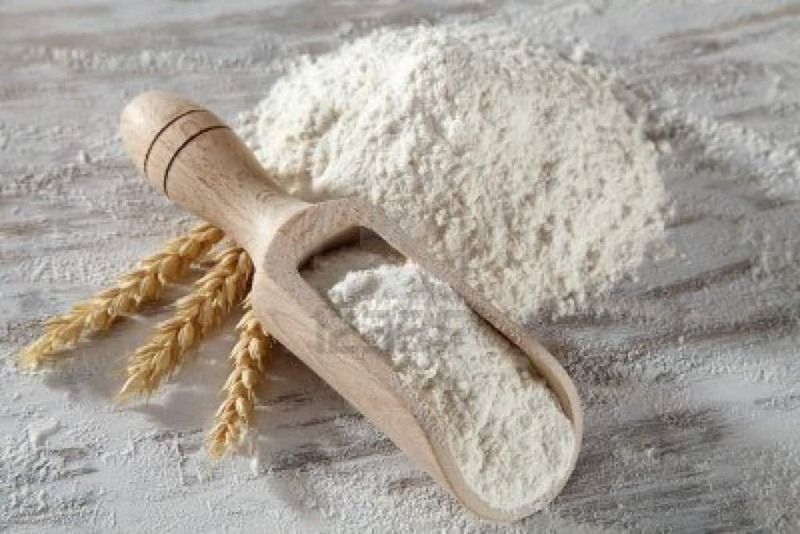 This kind of flour is found in pancakes and rolls and loaves of bread. This also leads to a high glycemic index and that can cause blood sugar to spike. That’s dangerous on its own, but it can also lead to the growth of cancer cells. 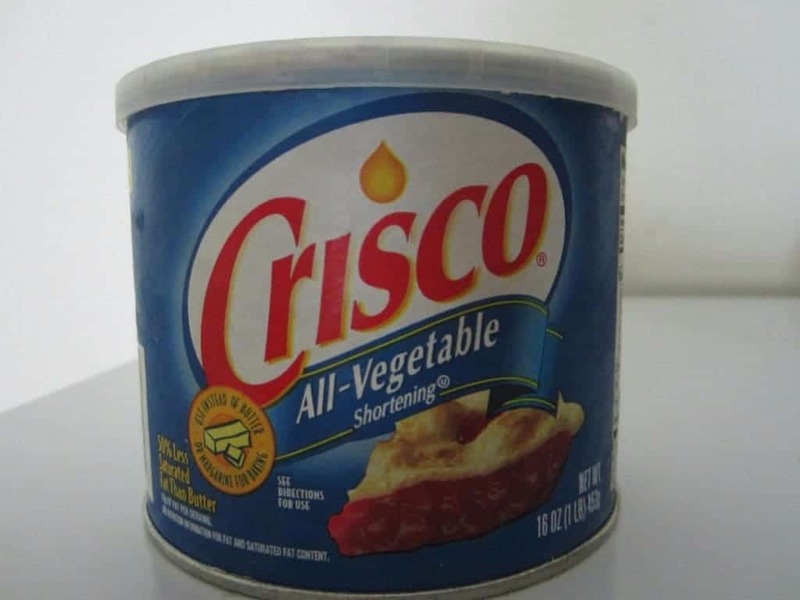 The food inside cans are actually not that harmful, what can cause real health problems for you is the stuff that is usually found in the lining of the cans. This substance is a harmful chemical called BPA (or bisphenol-A). 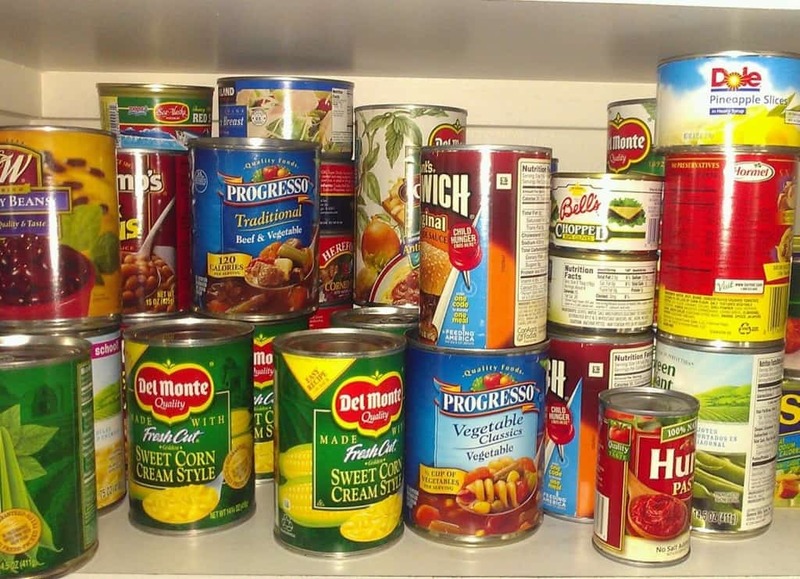 BPA has already been found to be harmful enough to rats that the FDA is cracking down on the amount of the chemical that can be used in cans of food humans eat. Fresh caught Salmon is very good for you, as is other fish. 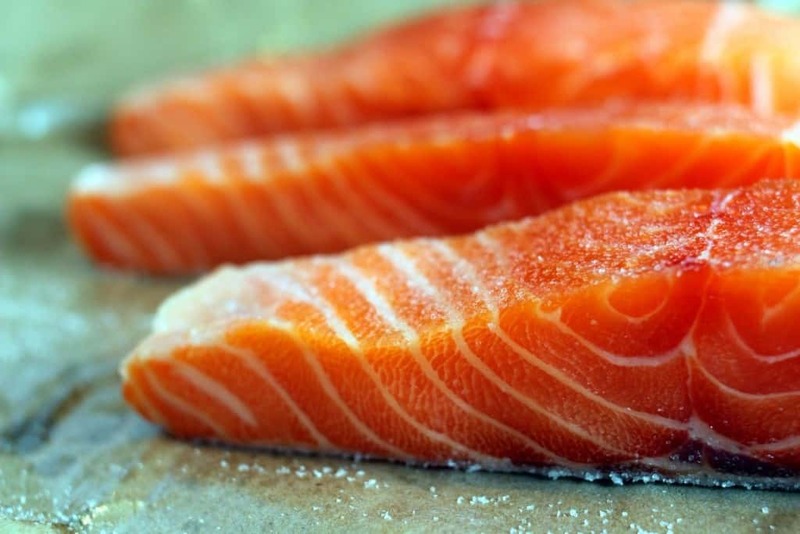 The problem is that fresh caught salmon are being replaced by farmed salmon. For whatever reason, research has shown the meat from these fish are bereft of vitamin D, and is often contaminated with carcinogenic chemicals, PCBs (polychlorinated biphenyls), flame retardants, pesticides, and antibiotics. That means this meat is a veritable cornucopia of things you shouldn’t be putting in your body. GMOs or Genetically Modified Organisms have been a godsend to parts of the world that weren’t able to feed their people. Heartier vegetables and wheat have managed to grow where they couldn’t before. The problem is that the mutations have led to some pretty drastic side effects. 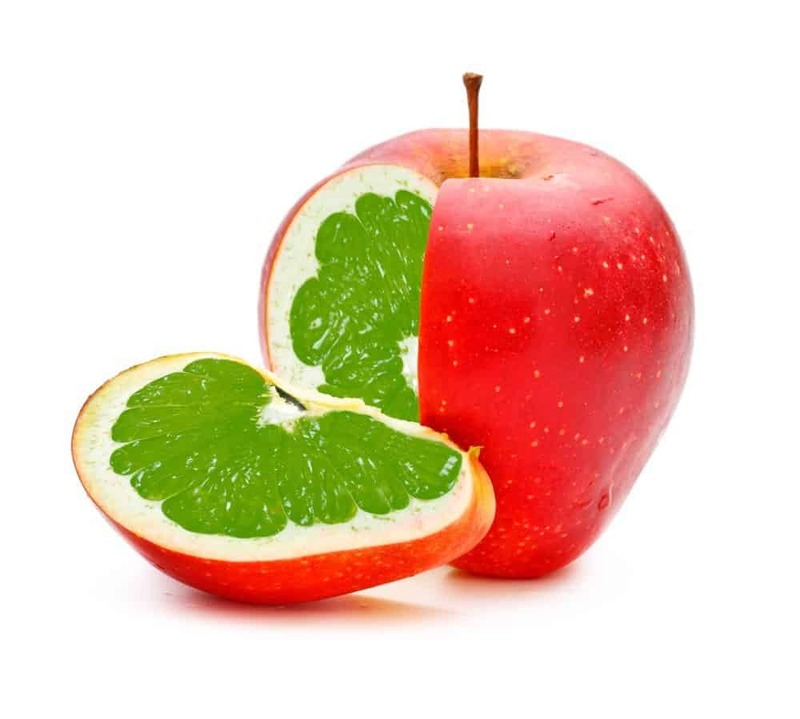 One recent study fed a large amount of genetically modified food to rats and these rodents ended up with weakened immune systems, brain and livers problems and growth of pre-cancerous cells. 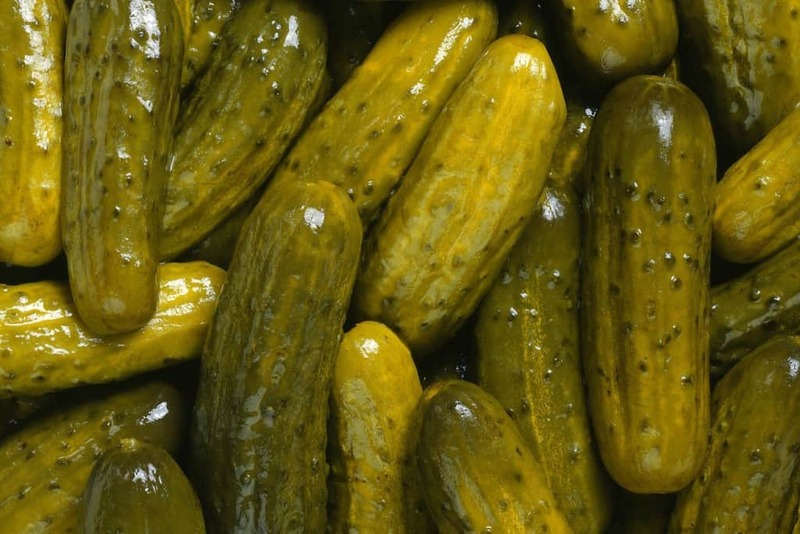 Pickles and other fermented foods can certainly be handy, because they last last longer than other foods. The problem is that some studies are finding that fermented foods have a chemical known as N-nitroso can actually increase the risk of certain cancers. While smoked meats can be awfully tasty, they can actually be quite dangerous too. The meats that are smoked tend to soak up quite a bit of tar and other carcinogens that have been linked to bowel cancer. While it’s true that alcoholic beverages like wine, in moderation, can actually be good for you, too much can lead to a number of different health problems. 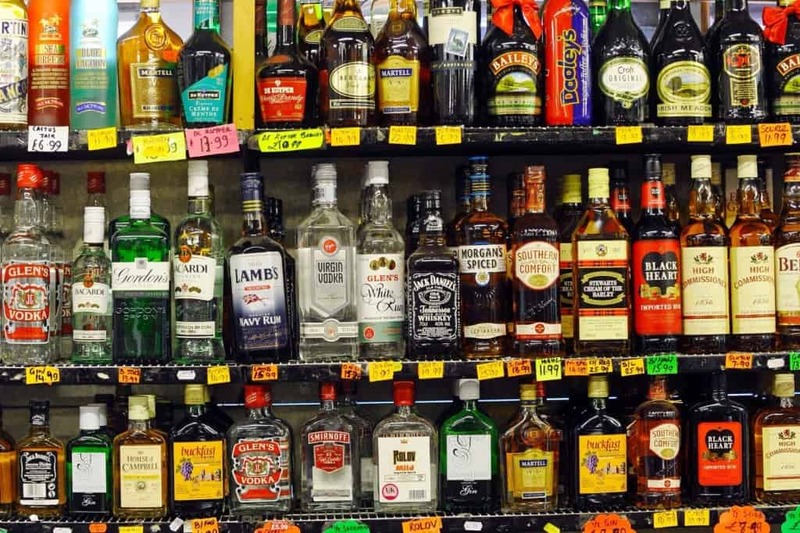 One study says that four percent of all cancers can be linked to booze, including mouth, liver, breast, bowel and throat cancers. While most people claim they can’t afford to buy organic fruits and vegetables, it’s starting to seem as though people can’t afford not to. 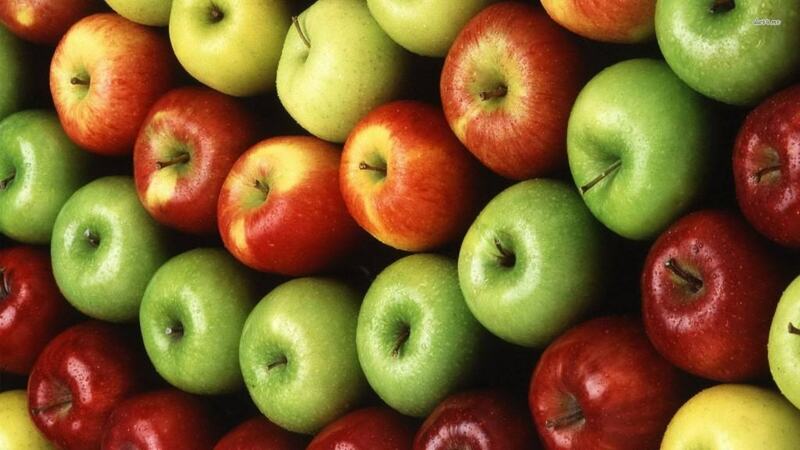 Apples and Bananas on their own aren’t going to hurt you, but the pesticides that are used on those fruits can lead to cancer. Eating red meat every now and then is actually healthy but moderation is the key. 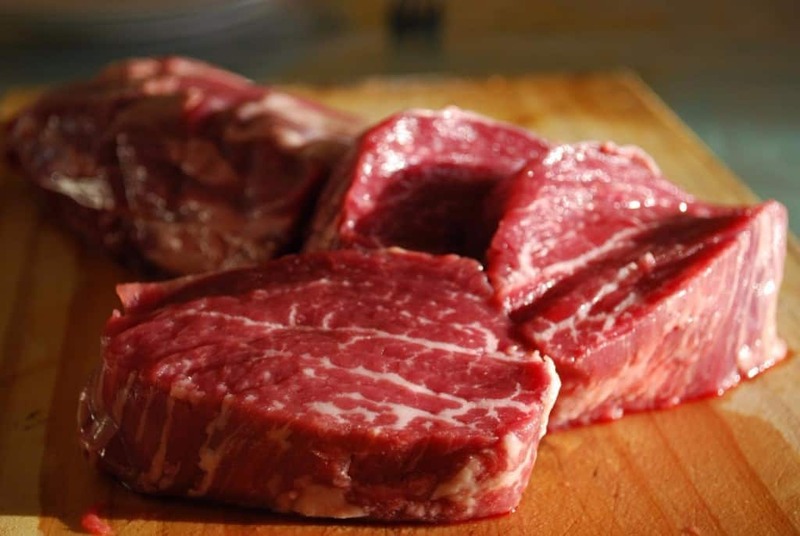 Eating red meat every day is not good for you at all. 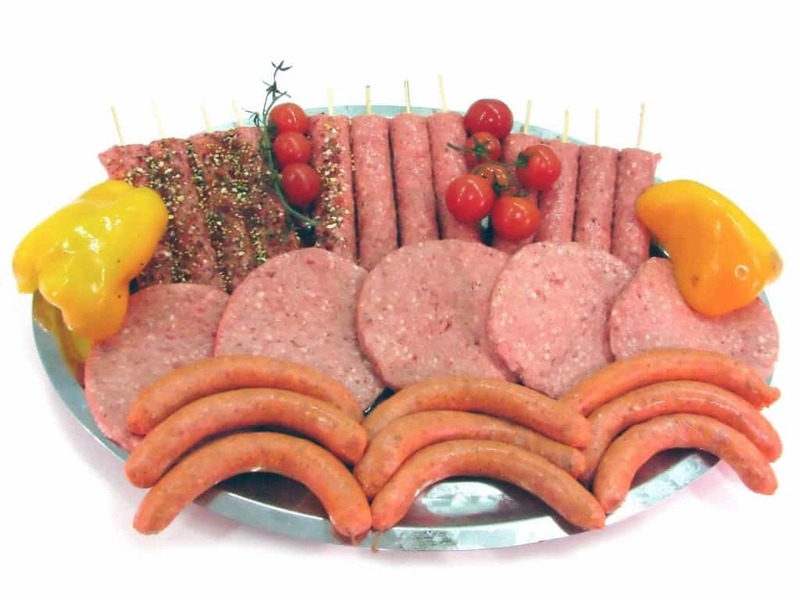 In fact, quite a few studies say that excessive eating of red meats can lead to colorectal cancers. While these oils used to be a big selling point for foods, scientists are realizing just how bad they are for us. The oils can actually affect the breakdown of human cells and that will lead to cancer. This is why these kinds of oils are being phased out of foods at a rather impressive rate. This is about the time you can officially let out a big sigh and start to wonder if anything you eat won’t eventually lead to your death. 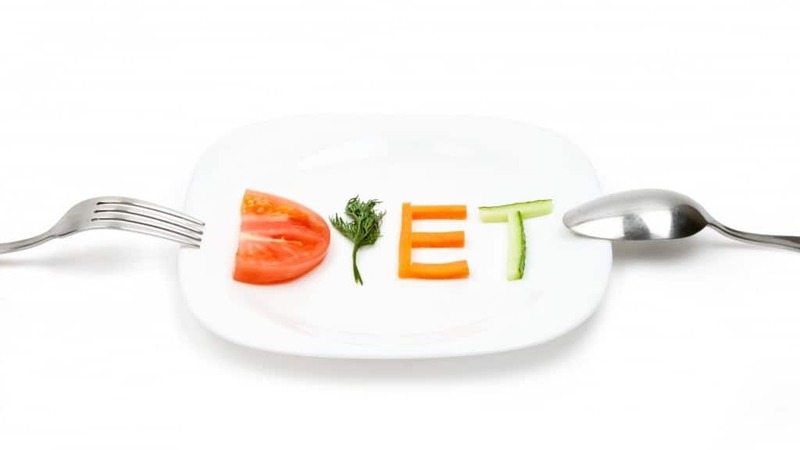 Diet foods seem like exactly the kind of food that won’t kill. 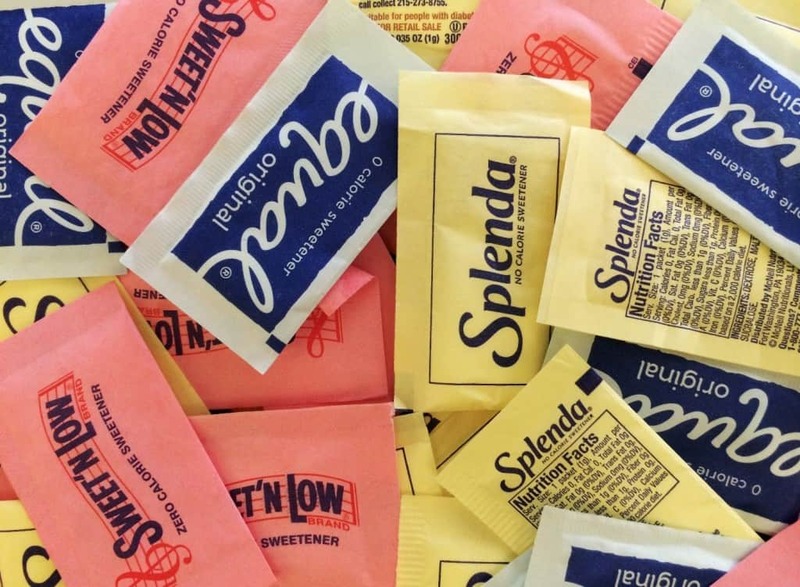 The problem is that packaged and marketed diet foods tend to be packed with super refined ingredients, excessive sodium levels, as well as artificial colors and aspartame. All of those things can lead to cancers if eaten at high levels. People used to think that diet soda was a great part of a sensible diet. 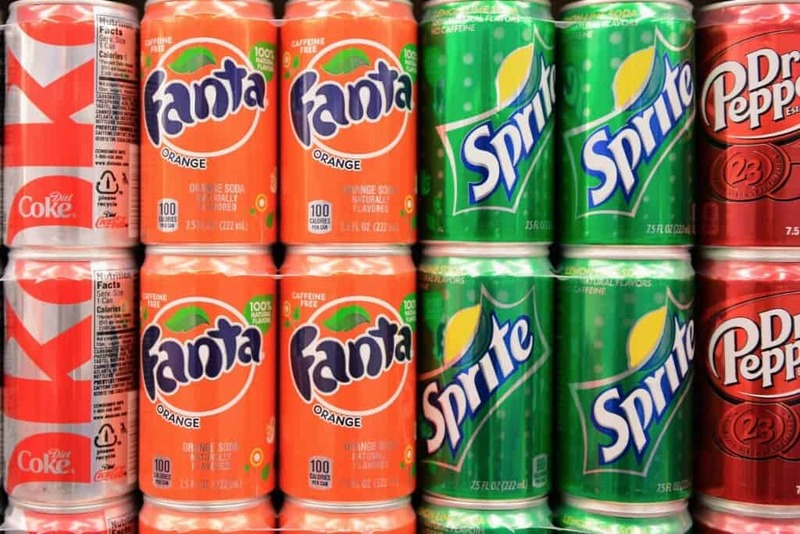 These days, we know that drinking too much soda can actually lead to increased strokes. 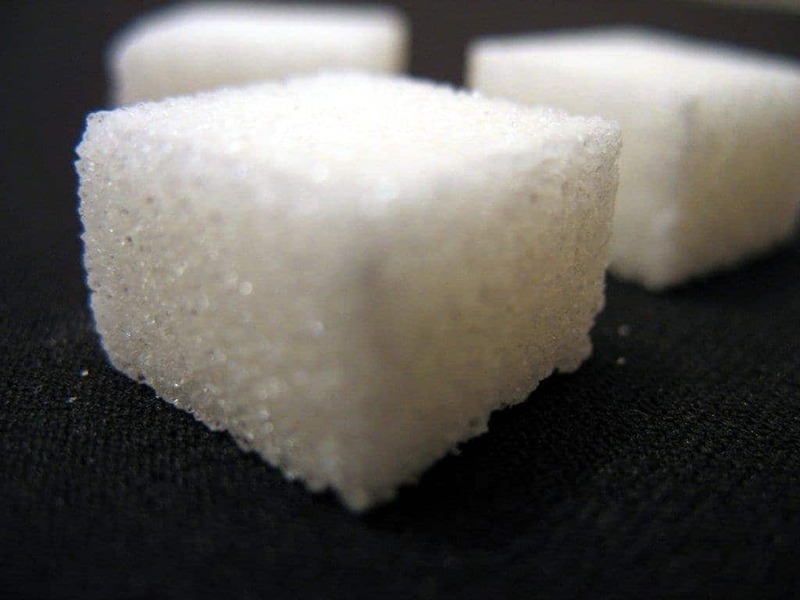 Candies, cake, lollipops and sugary sodas all have refined sugars. The problem is these types of foods also promote the growth of cancer cells. Those cells actually feed on sugars and the refining process means that cancer cells can find these products that much quicker. 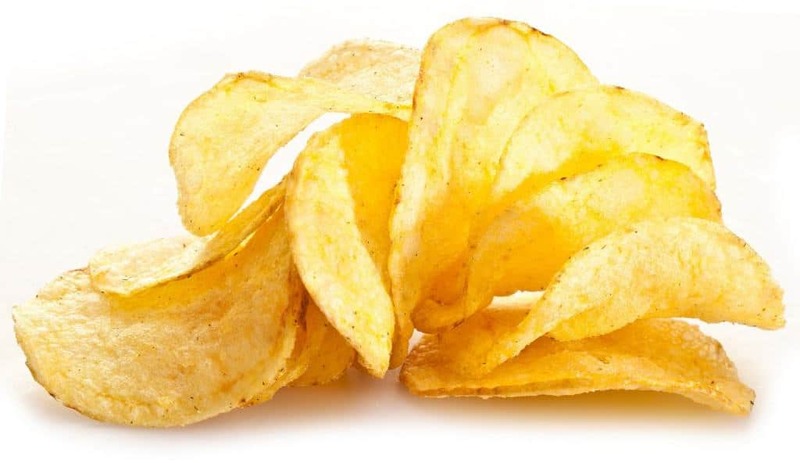 Name a health problem and you can probably trace it back to snacks like potato chips. The salt and oils used to make them can lead to health problems such as high blood pressure. The high fat and calories means you can gain weight quite quickly if you’re eating a ton of these. “Best” of all is that they really don’t have any healthy benefits. One recent report says that excessive eating of foods like bacon, sliced ham, and hotdogs are leading to increased cases of bowel cancer. In order to avoid this danger, people can eat meats that aren’t as highly processed and watch their intake. Milk does the body good. As long as you aren’t drinking too much of it, or eating excessive amounts of dairy products. 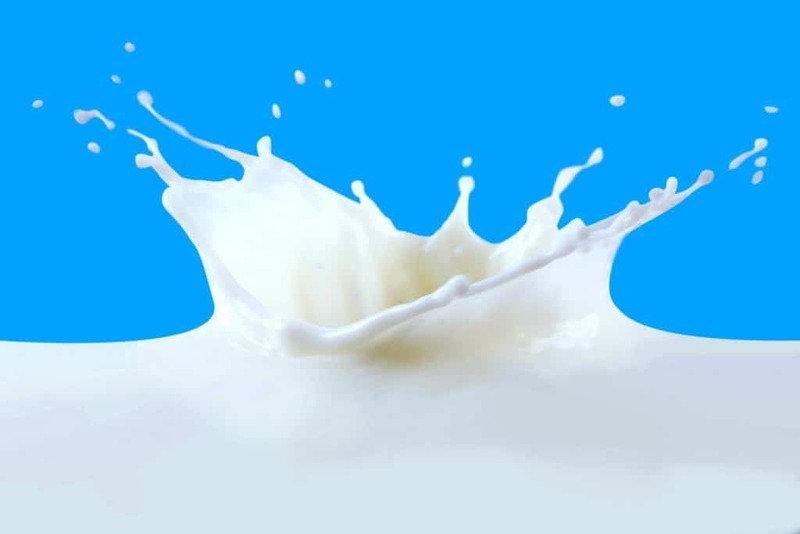 There are studies out there that say large amounts of dairy products can lead to prostate and ovarian cancers. Some scientists believe that breast cancer could be tied to milk consumption as well. 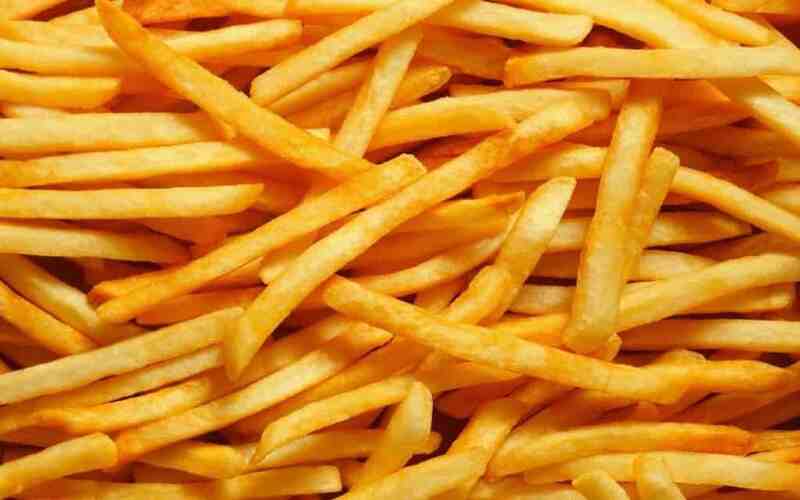 Just like potato chips, french fries are packed with oils, fat and salt. While these are closer to the actual useful and healthful potato, they are still a long ways off from being healthy. Not a real surprise considering chips and fries are both high in salt, it turns out foods in general that have a lot of salt are dangerous to the human body. High blood pressure is one side effect of eating lots of salt. 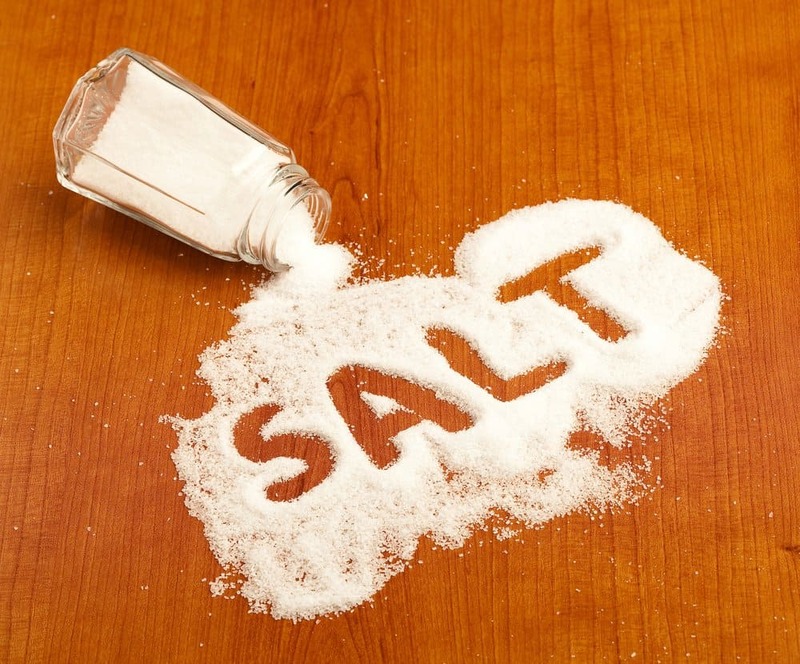 Some studies have even shown gastric cancers caused by high salt intake.